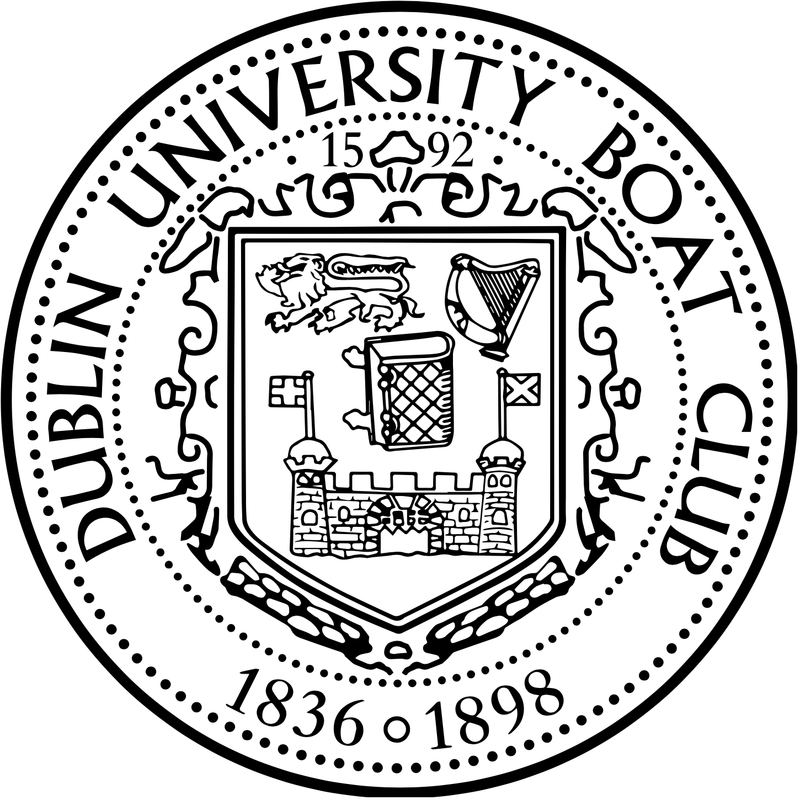 Following the cancellation of the Irish Open, a fantastic day of racing was had yesterday at the Dublin Sculling Ladder. 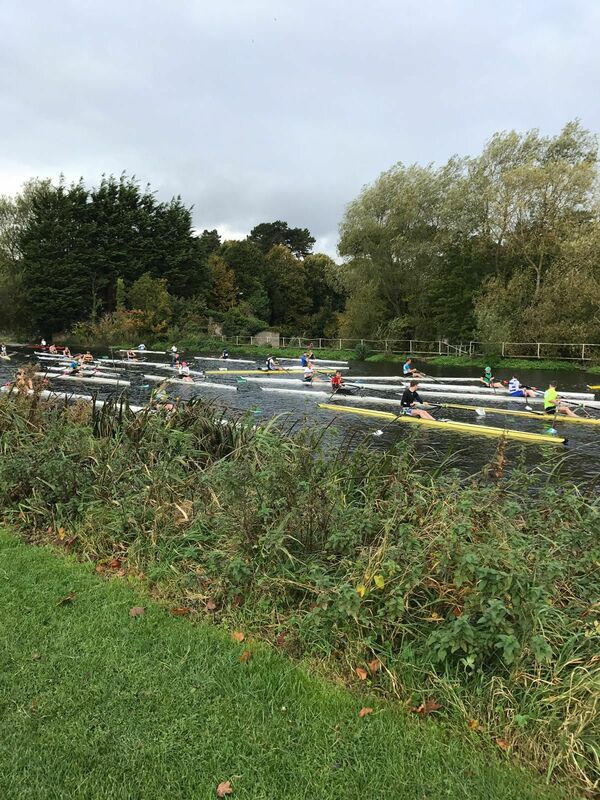 With 22 DUBC men competing, from Senior level to first time scullers, the first race day of the season was a solid outing for the squad. With our top 8 scullers finishing just shy of the overall club prize, our strongest finish in recent memory was recorded. 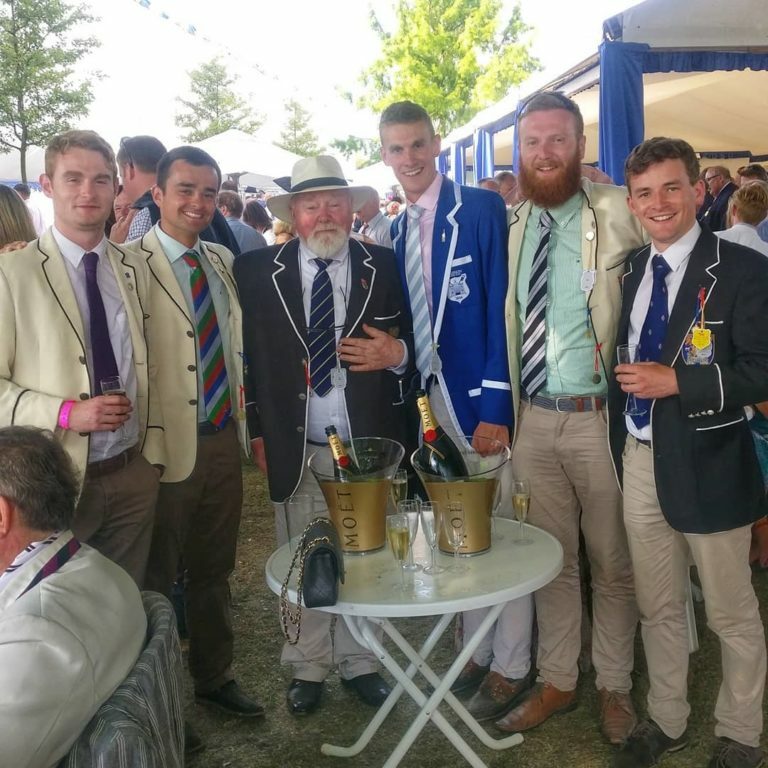 Special congratulations to our fastest sculler Turlough Hughes, who finished third overall.